We ordered several dishes, and none of it could made me smile (means it wasn’t good enough). 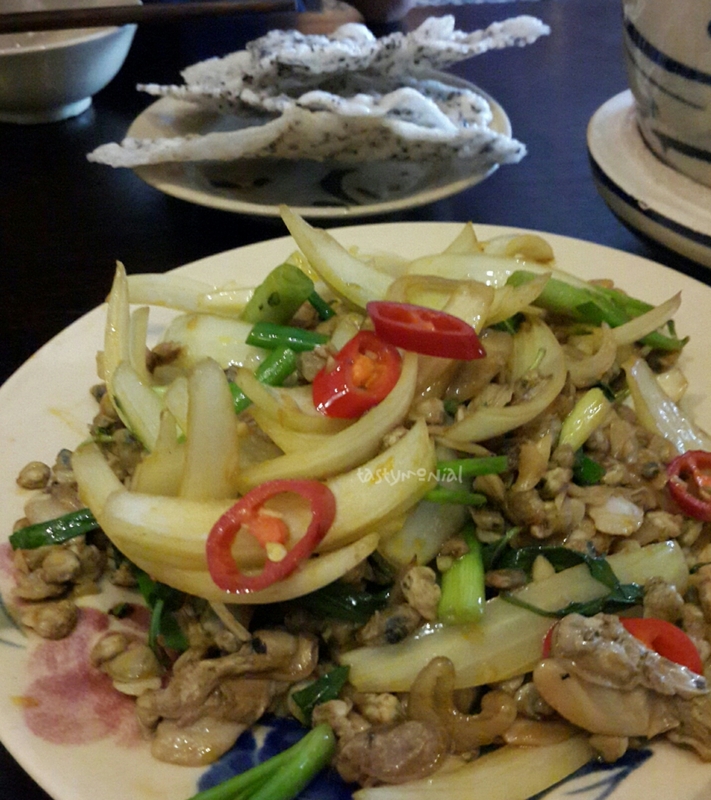 The first dish we ordered was stir fried small clams with chilli. On my first 2 visits, i ordered this one as well and they were good. And this time, I don’t like it. It has some big clams as well now, and the taste was different. This time was rather bland (not even spicy!). Really disappointed on this one. 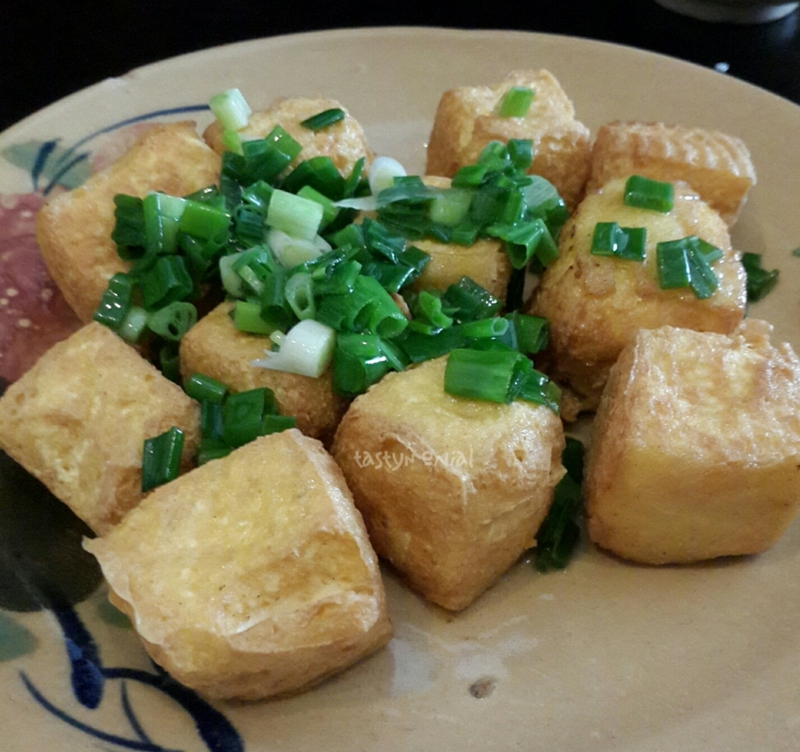 The second dish we ordered was fried tofu in Quan Bui style. 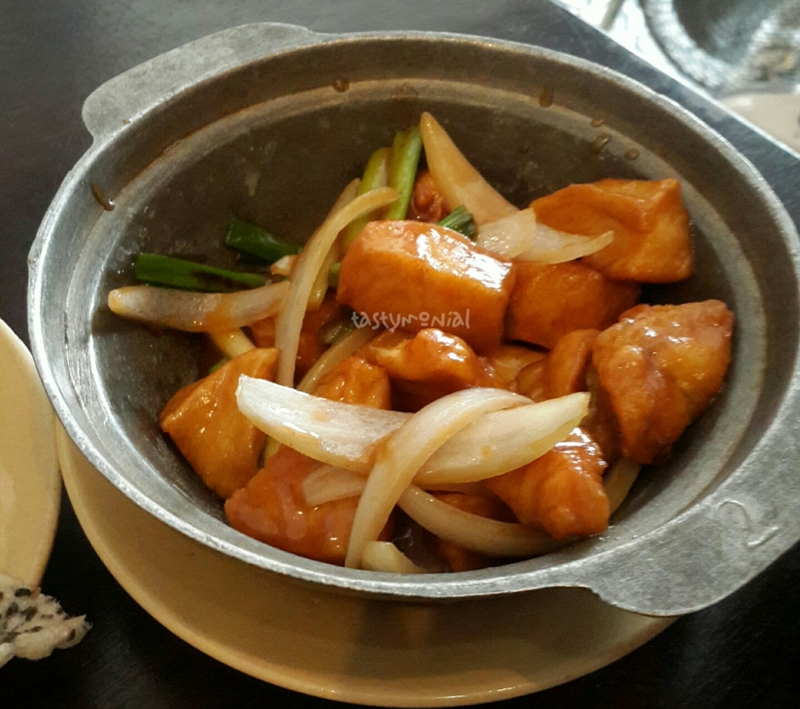 I like the texture of the tofu but couldn’t taste anything on it. It was really bland so I have to dip it in soy sauce to make it taste better. The texture was really good, crispy on the skin and soft (but not dense) inside.